I realized when I was looking at this shadow, without scale reference some of these might be tougher than originally intended. Oh well. 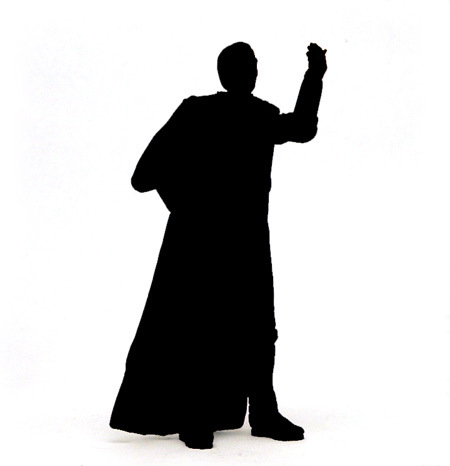 Who is this caped figure? How the heck did you get that one so fast?